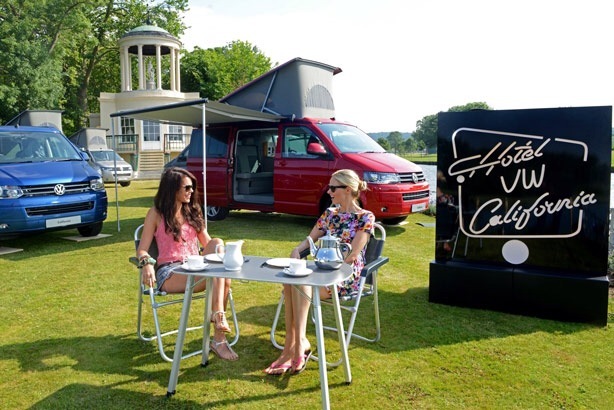 Volkswagen Commercial Vehicles has called in Frank PR to handle its consumer PR projects, including the California camper van. The new brief tasks the agency with consumer comms around the Volkswagen California and with highlighting the brand’s heritage in camper vans. In the first of a series of rolling projects for VW’s commercial vehicles division, Frank will look to promote the California as the ultimate ‘getaway’ transport. Pietro Panarisi, head of press and PR, Volkswagen Commercial Vehicles UK, said: “Over the past 60 years we have built up an envious motoring heritage, which includes some of the most famous and best-loved vehicles of all time. Other models in the Volkswagen Commercial Vehicles range include the Caddy, the Transporter and Amarok.